Located just a short walk from the famous Noosa Main Beach and cosmopolitan Hastings Street, this Noosa holiday rental is comfortable and ideal for families and couples. The Belli Street home features 5 bedrooms, 4 bathrooms, a large swimming pool and heated outdoor spa. Stay in and enjoy the facilities, or go out and take in the breathtaking surrounds – either way you can indulge in a holiday you will remember. The property has two separate lounges, a generously sized open-plan kitchen and a top floor terrace overlooking the pool and outdoor area. Enjoy gatherings and dinner on the top floor terrace, or relax in comfortable outdoor lounges in the downstairs entertaining area. 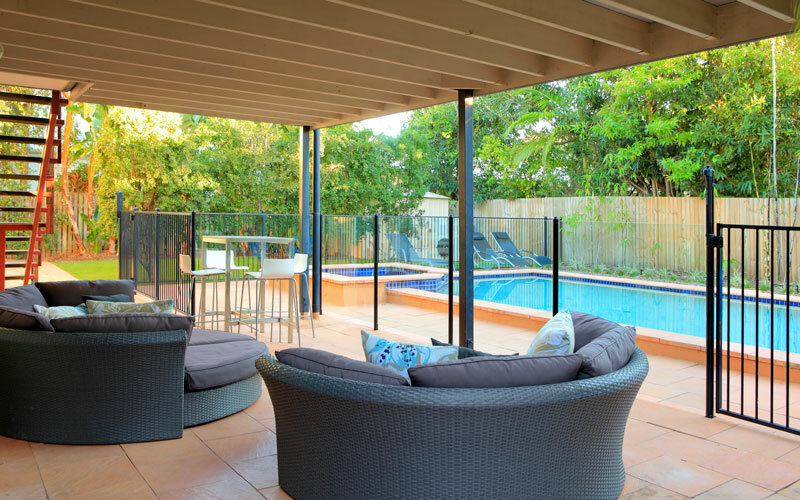 Beyond the gorgeous holiday rental lies beautiful surrounds, including famous beaches, the picturesque Noosa River, boutique stores, wildlife parks and a range of bars and restaurants. You will be living directly behind Hastings Street in the river suburb of Noosa Sound where the network of streets have been created to maximise the waterfront potential of the area. Noosa Secret Destinations luxury holiday homes are unlike any other. 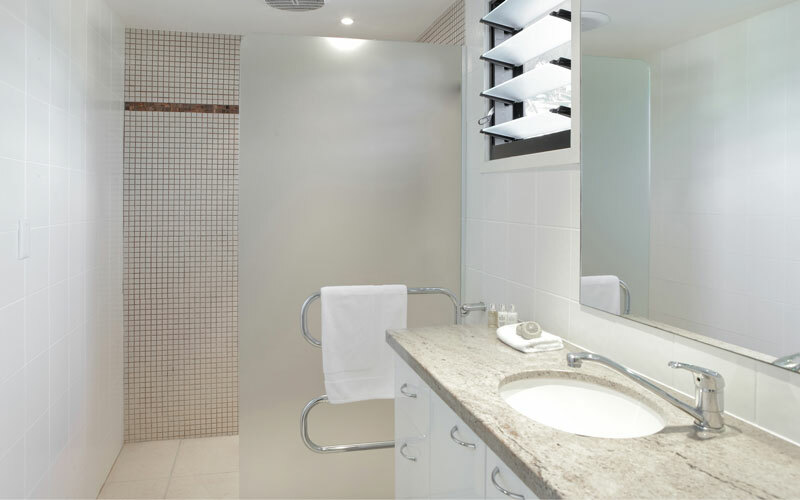 They are crafted and cared for by their owners with a personal touch of handmade linen, towels and toiletries. If there is anything you need during your stay we are available 24/7 to provide a high quality personalised service.